Thoughts: The best in the series so far! 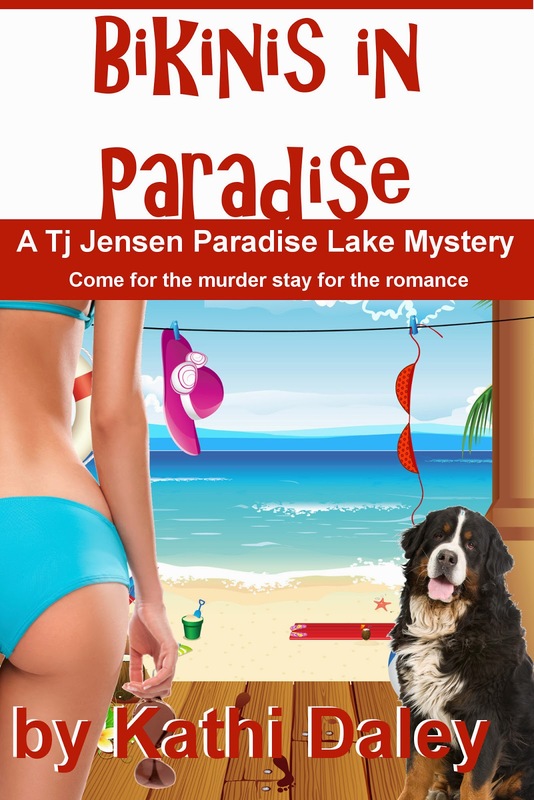 When the Tropical Tan Corporation descends on Maggie's Hideaway, the lakeside resort where Tj Jensen lives, she must juggle a bikini contest, BBQ cookoff, missing model, and dead chaperone while her father is out of town. Lead deputy Dylan Caine is on vacation while his sister is in town leaving assistant deputy Roy Fisher in charge. When Roy asks Tj for her help they find that there may be more going on than anyone realized. With Kyle and Jenna's help they dig into the lives of those involved to find a motive for murder. By far the most moving book I've read by Kathi Daley. It was all I could do not to burst into tears at the end. 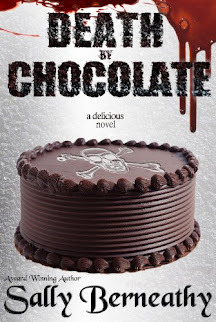 In a way, I'm happy at the way the book ended because I'm rooting for a relationship between two of the characters, but I know something bad is brewing and readers won't find out until the next book. I can't wait to read the next one. By far, this was the best book in the series. I can't say enough about this one. It was just wonderfully done. The review is great, and it made me buy the book!